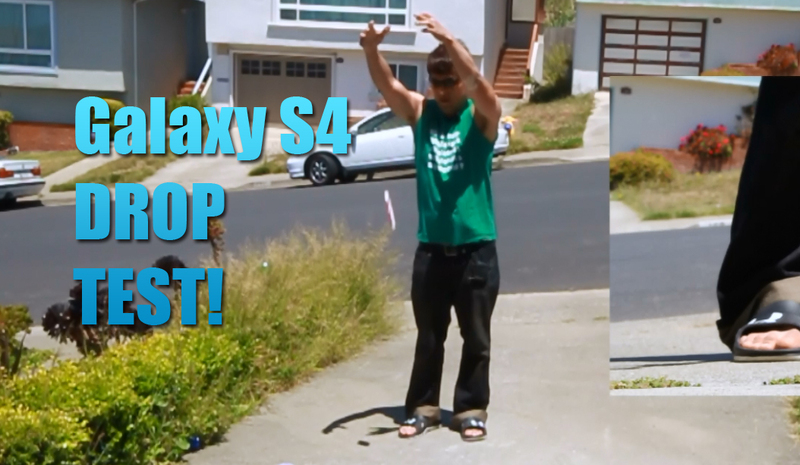 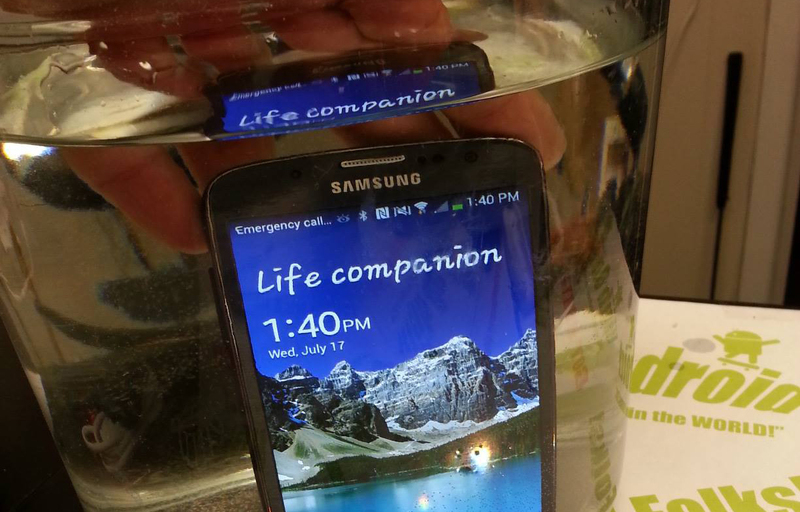 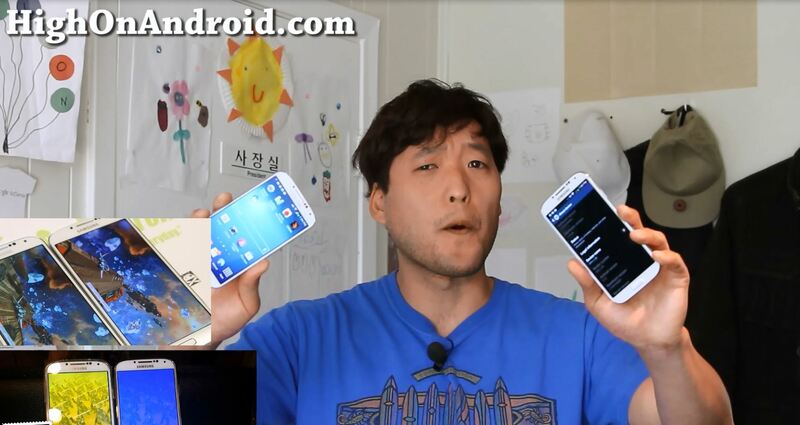 Galaxy S4 vs. Galaxy S3 Comparison! 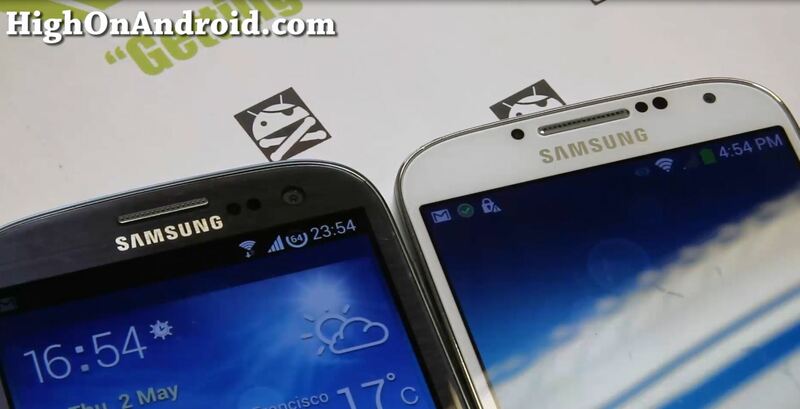 For those of you wondering what’s changed from last year’s Galaxy S3, here’s a quick wrap-up of comparison between the Galaxy S4 and Galaxy S3. 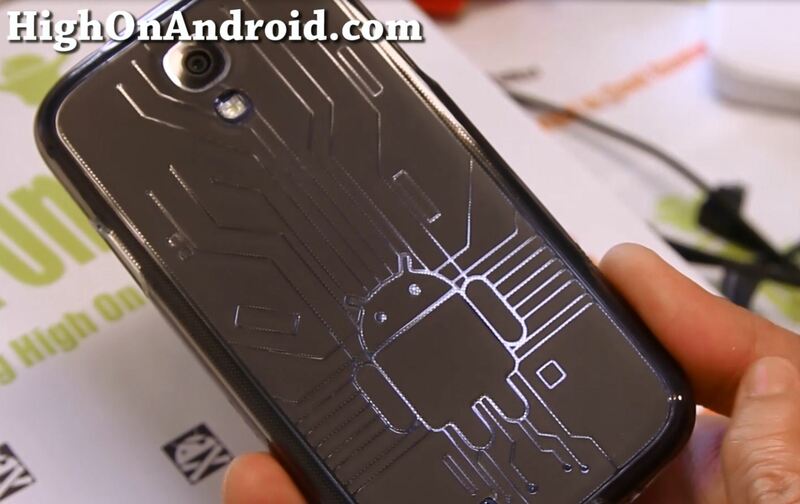 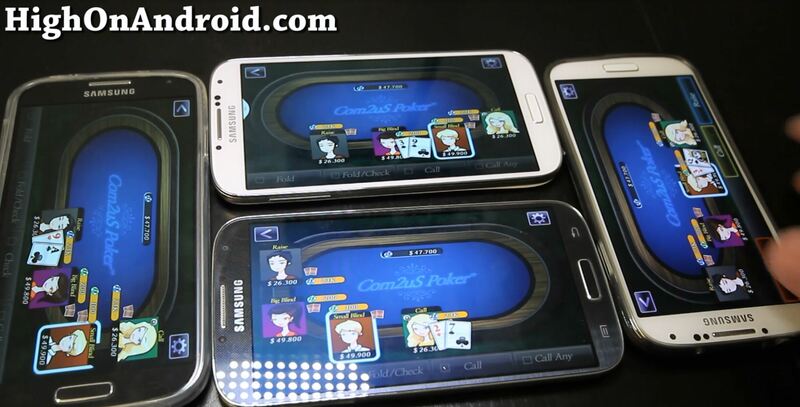 Galaxy S4 Group Play Stereo Surround Speaker/Multi-Player Game Demo! 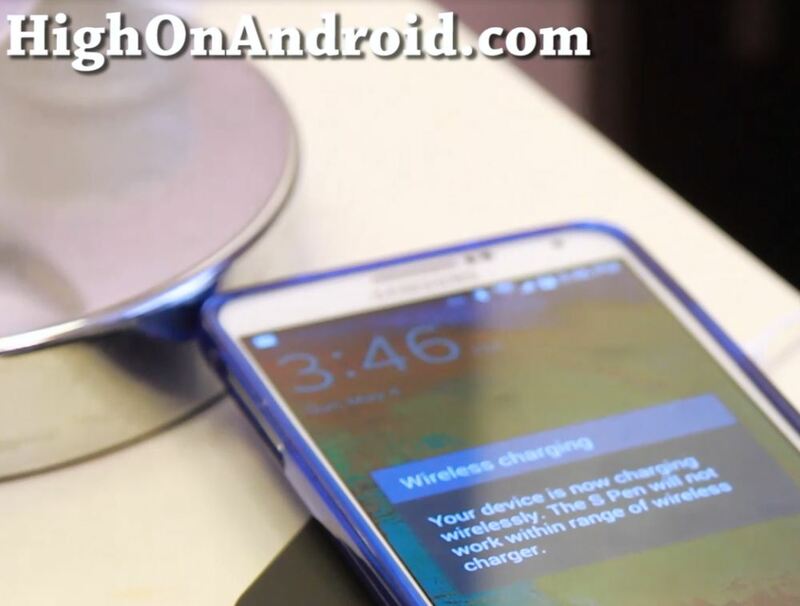 Probably the coolest software feature on the Samsung Galaxy S4 is the Group Play app that allows you to turn multiple Galaxy S4 smartphones into instant stereo, surround-sound speakers and play multi-player games. 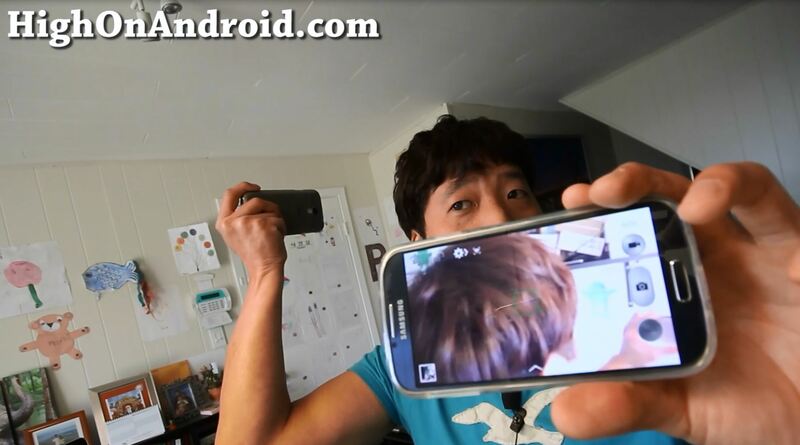 Galaxy S4 Wireless Remote Viewfinder! 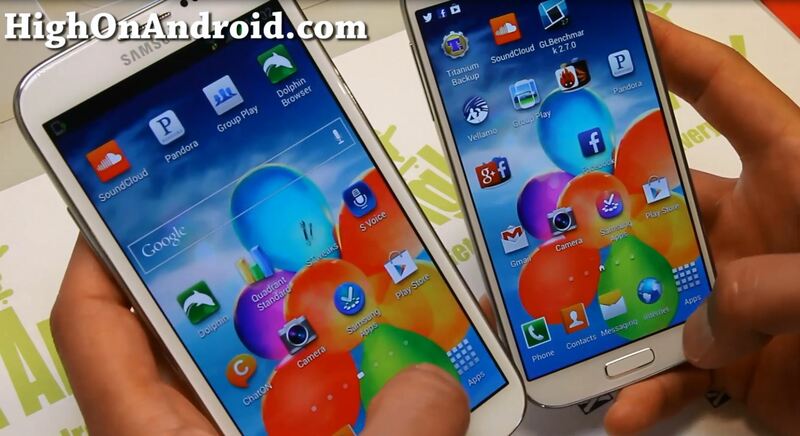 Another feature on the Galaxy S4 I found very useful is the Remote Viewfinder feature.